If it can be coded, we can do it! Developed the official Windows Universal Apps for MediaFire. 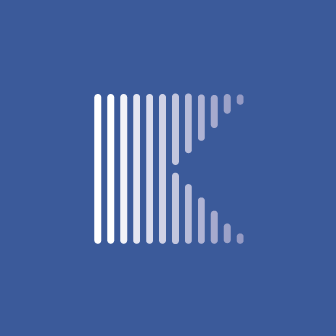 Besides the apps (Windows and Windows Phone) also developed the official C# SDK. 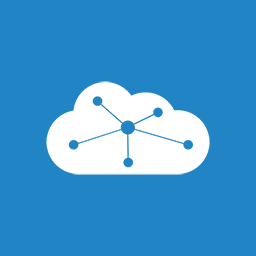 CloudMesh is an app where you can manage all your cloud accounts and local files enabling you to copy them between services. FB Pages Manager is a beautiful Windows app that you can use to manage all your Facebook pages. 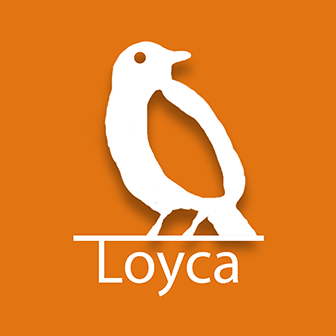 Loyca replaces all your Coupons, Loyalty and Customer cards from your wallet! 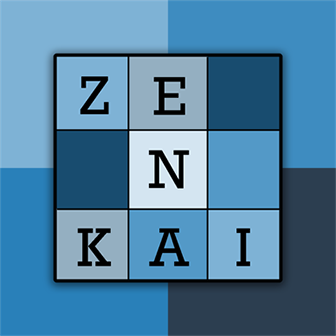 Sudoku Zenkai is a game for anyone, from beginning to advanced players. It brings a new dimension to sudoku - you can solve puzzles with your friends, wherever they are! You can start a new puzzle with a friend, or call on one to help when you get stuck. Help a Bunny get to the moon! 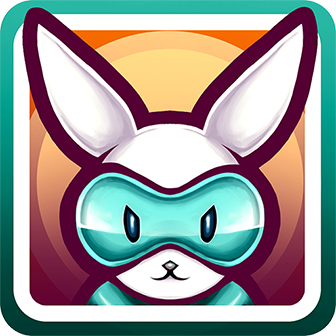 Leap skyward to collect carrots, catch power-ups, and avoid crazy mutant animals along the way. 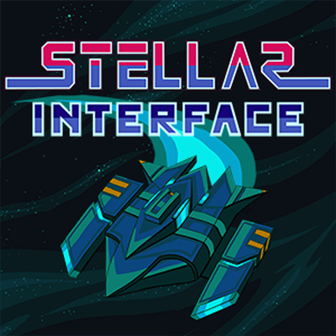 Upgrade yourself with an array of gizmos and Power-Ups to conquer over 80 missions, or hop into a new skin on your way up. If the tasks at hand prove too easy, cash in your collection for a big boost and do it all again - you may have saved the day, but can you jump over the moon? . Seamless Deep Link and Web Link Association! 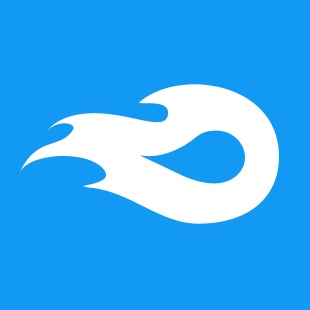 Universal Deeplinking plugin enables your Unity projects to be opened or activated using deep links and/or web links, enabling your projects another way to interact with your users. 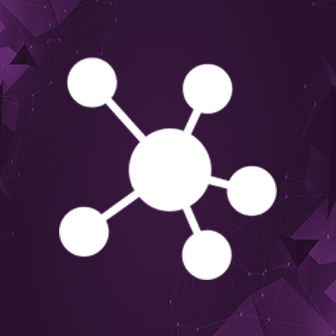 The plugin automatically configures deep linking and domain association on the target platform on build, making its usage simple and quick, the integration is as simple as registering a callback to an event . Need some project done? Feel free to contact us. Are you one of our apps or games customer? Feel also free to contact us.